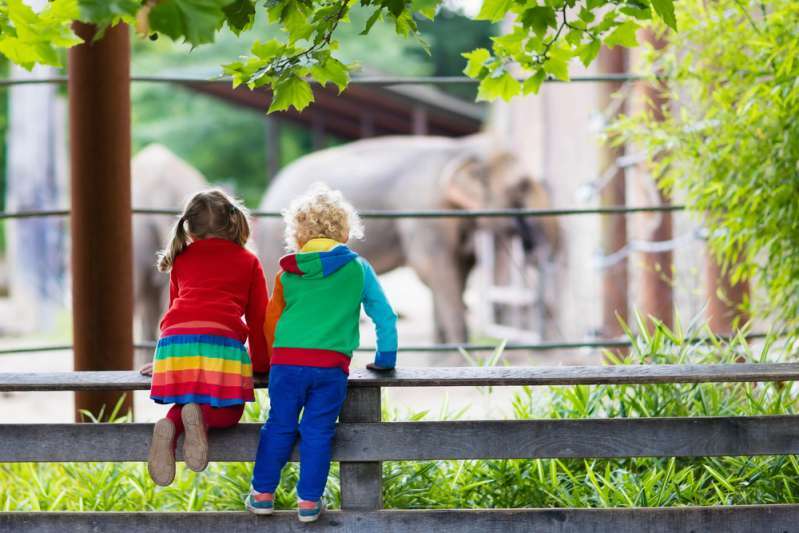 The concept of keeping animals in zoos and away from their natural habitat may not sit right with everyone, but it can be overlooked owing to how the animals are treated well, or need a controlled environment to recover from mistreatments. In some zoos, wild animals receive the best care, both medical and nutritional. However, as with most things, not all animals are lucky enough to land a good deal. There are many recorded cases of animals kept in zoos without being properly fed or even with inadequate living spaces. In 2011, at a zoo in Kiev, Ukraine, there were various reports of animals dying rampantly. The zoo was likened to a “dirty warehouse for those with fur and feathers”, and the deaths were associated with malnutrition and maltreatment. In Venezuela, in 2016, there was news of starving animals at the Caricuao Zoo Park. This was due to a nationwide food shortage which led to the animals starving to death after being deprived of food and care. In September, 2018, zoo goers were shocked to see a malnourished lion in a Philippines zoo having a seizure in his cage. Some recent photos started circulating around the internet showing the cruel fate of some animals languishing in what is now known as the "zoo from hell". The photos, which awoke the anger of animal rights activists around the globe, showed a weak, malnourished lion with a festering eye injury, and a very lean wolf, both in what looked like concrete cages. Some other images showed a zebra and a deer separated with some wire mesh. Veterinarians who saw the pictures described the conditions of the creatures as the worst they had ever seen in animal welfare. The photographer responsible for taking the pics, in conjunction with animal rights activists, urged the government in Albania to act quickly. 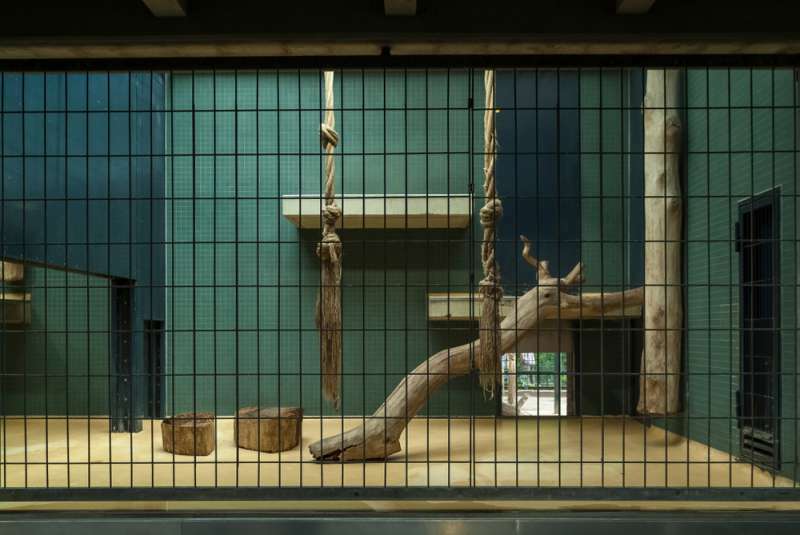 According to the photographer, the cages were unhygienic and small, and they did not offer the animals the chance to retreat from prying eyes of zoo-goers, or even the elements. He noted that the animals were suffering not just from physical injury, but psychological as well, owing to their miserable living conditions. Reportedly, there were about 14 lion cubs initially. With only three left at the time the pictures were taken, in sour conditions, one can only imagine what happened to the others. Four Paws, an organization interested in animal welfare made it known that they knew about the situation. Thankfully, the maltreated animals have been rescued from their cruel conditions, taken care of and set free. Not all animals in their condition are that lucky, however. Many people are against zoos for different reasons, but these are some of the best reasons. We have no right to keep animals in cages, and it is cruel: Replicating the natural habitat of animals in zoos is important, and difficult. Some animal habitats are easier than others to replicate. Furthermore, as far as animal rights go, it is an infringement to keep them locked in. Zoos exist for entertainment: While some people go to zoos for educational purposes, many go for entertainment. The best zoos try to make it an educational experience for visitors, but is it enough justification? Zookeepers are cruel: While there are two sides to this point, there are many more reports about zookeepers maltreating animals than the opposite. If you really want to see animals, see them in the wild, not in zoos. Any profit from zoos often does not go towards the care of the animals, nor to help conservation. Although there is danger in letting wild animals roam free, we must be conscious of the fact that they are creatures that must be treated with care, and must be given the best of facilities. Also, government agencies should ensure that these animal-keeping facilities must be routinely checked to make sure they are living in the best conditions.